A smal sewing bag with thread, small scissors, pins and a few buttons would be a great gift for any woman – and not just those who sew! I’ve carried a little sewing kit in my purse forever, and it’s amazing how many times it has come in handy when somebody needs a safety pin, or to quickly sew on a button that’s popped off a shirt or blouse. 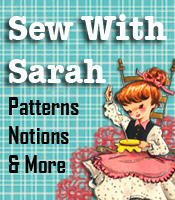 There is a cute sewing bag tutorial posted on the Mackville Road blogspot that I’d like to share with you. It appears to be easy and quick to make, and such a handy gift for someone. 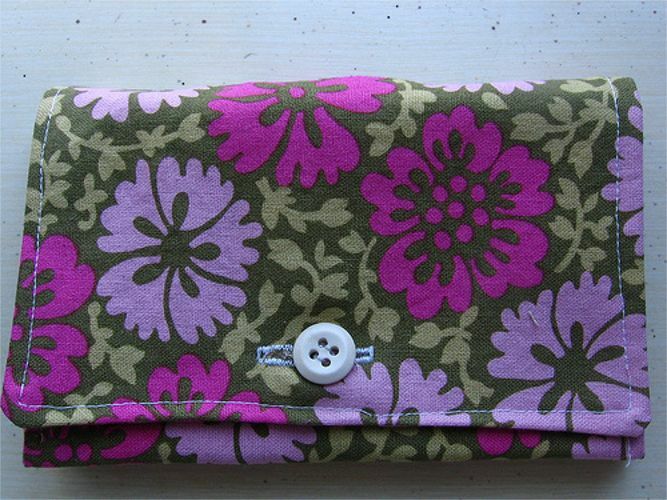 I love the button closure, as that will keep everything inside where it belongs and won’t spill out in your purse. 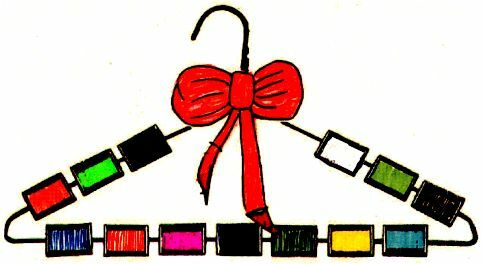 Now if you want to make a quick and easy gift for those sewers or crafters in your crowd, you might want to try the easy Thread Hanger tutorial that we have posted on PatternsThatFitYou.com. The thread hanger can be taken along when going on trips in the car, and the spools of thread won’t drop on the floor or roll between the seats, or just hang it near the phone so you can do some hand stitching while talking on the phone.